We are passionate about sharing New Zealand’s goodness with the World. We want to enlighten and delight home and professional chefs with ingredients from a far-off land that are fresh, safe and especially unique. Eat The Kiwi was born out of the success of The Produce Company, a business responsible for sourcing and delivering high quality, fresh food to many of New Zealand’s top restaurants since the 80’s. In the early days we started exporting to Super Yachts and Luxury Hotels in the Pacific but then as we learnt how to provide small consolidated orders to hard to find locations, we decided on taking Eat the Kiwi to the World by hoisting a New Zealand flag. We landed in Hong Kong in 2015. For the first two years, our carefully chosen, fresh New Zealand ingredients were only available to top restaurants and hotels, but we soon found out that people were eager to access our naturally good food in their own homes too. In recent years we have opened Eat the Kiwi Offices in Shanghai and Western Samoa. New Zealand has gained a worldwide reputation for its unspoilt natural environment, pure water supply, fertile soils, clean air and lush pastures. Its ability to grow and nourish premium ingredients is something we are tremendously proud of and equally passionate about sharing. We work together with New Zealand producers and growers to supply an extensive range of high quality ingredients just for you. We source fresh fruit and vegetables, meat, seafood, dairy products and beverages from the exceptional food basket of the South Pacific. 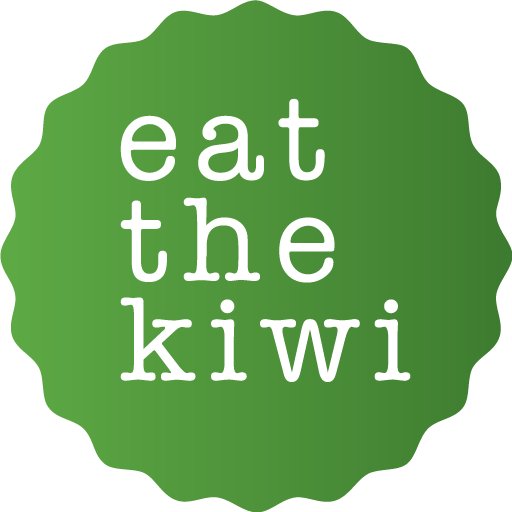 Eat The Kiwi delivers the goodness of New Zealand to the doors of restaurants, supermarkets and homes. We source our food directly from our fellow Kiwis Growers and Producers who we deal with daily.